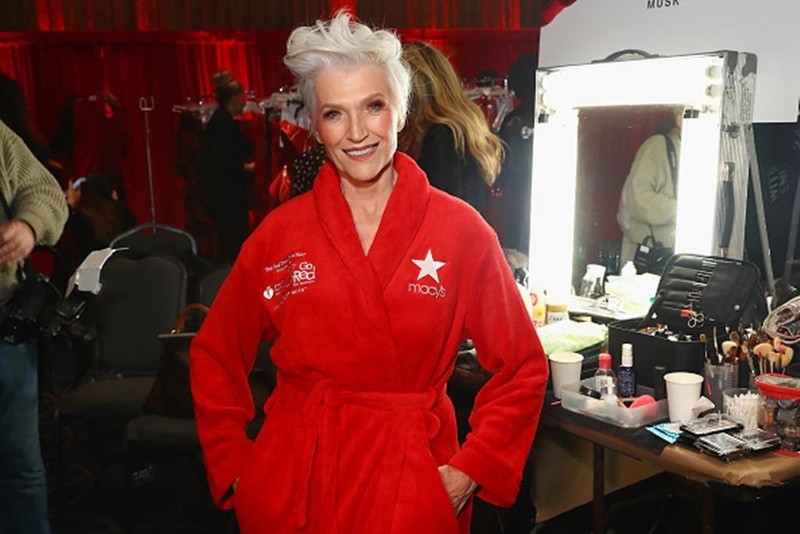 Maye Musk is Elon Musk's mom and an established model and dietician. She shared her life story and insights on parenting with Forbes. Musk has always inspired her children to take risks and stay open to new opportunities. Elon Musk's mother, Maye Musk, recently talked about how she raised her ultra-entrepreneurial children with Forbes. In an age of helicopter parenting, Musk encourages a different type of child-rearing — one that allowed her children to experiment, make mistakes, and ultimately flourish. "I don't stop my kids from doing anything they think is right," Musk told Forbes. "As long as you're doing something that is good for the future, then I think you should remain positive and do it." Musk herself has a maverick background. The 70-year-old was recently named the face of Covergirl. She has a lengthy résumé: fluency in four languages, presiding over the the Consulting Dieticians of Canada, modelling, teaching at a nutrition college, serving as a research officer at the University of Toronto, and maintaining an award-winning private dietician practice for 45 years. Musk built up her nutrition practice while she was a single mother to Elon, Kimbal, and Tosca, her filmmaker daughter. She told Forbes that she gave Elon and his younger brother Kimbal, a social entrepreneur, $10,000 to start Zip2, the brothers' first entrepreneurial venture together. She helped them with photocopies and groceries to support the company as it began to take off. Four years after their mom invested in their company, Compaq bought Zip2 for $307 million. Elon used some of this money to found X.com in 1999, which later became PayPal. About entrepreneurship, Musk told Forbes, "It is a long process and you have to survive through that time. Work long hours. If you are unhappy at your work, change it, even if it means you're financially strapped. Be open to trying new avenues." There seems to be a clear connection between Musk's philosophy of remaining positive and open to new avenues, and her son Elon's career path, which has placed him squarely at the forefront of innovative tech. Once PayPal was sold for a whopping $1.5 billion to eBay in 2002, Elon founded SpaceX. He aimed to make space flight ten times cheaper — with the eventual goal of colonising Mars. Elon recently said SpaceX is on track to launch more rockets than any country in 2018. He was also an early investor in Tesla, of which he's now CEO. 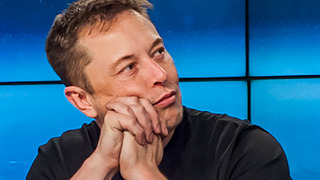 Elon helped develop its first car, launched in 2006. Tesla is now valued at $58.7 billion and is working on the next big challenge: driverless cars. 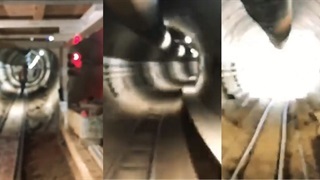 In between working on colonising Mars through SpaceX, and mastering self-driving cars through Tesla, Elon has reportedly invested over $100,000 of his own money into his third company, The Boring Company, which creates tunnels he hopes to use for futuristic projects like the Hyperloop, which could transport people underground at speeds of 965km/h. Elon is known for his tireless work ethic, no matter which company he's running. In a 2017 earnings call, he said that he makes it a point to put himself in the middle wherever his current problem is, Fortune reported. "I always move my desk to wherever — I don't really have a desk actually — I move myself to wherever the biggest problem is in Tesla," he said during Tesla's third-quarter earnings call. "I really believe that one should lead from the front lines, and that's why I'm here." 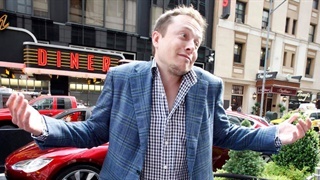 And as far as staying positive, it seems like he's listened to his mom: In May, he bought nearly $10 million of Tesla stock, sending a message to short-sellers who doubt the company's future.